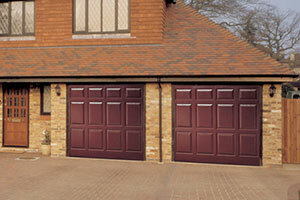 With over 23 years of experience in garage doors, we've become the UK's largest supplier of our kind. 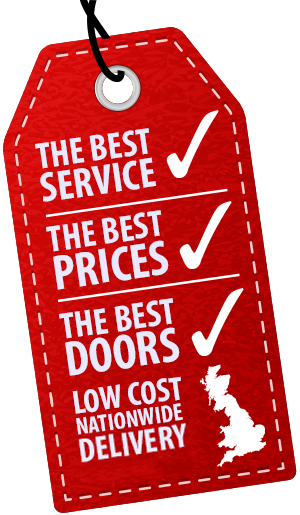 We pride ourselves on our competent, professional and efficient service as well as our super competitive prices. 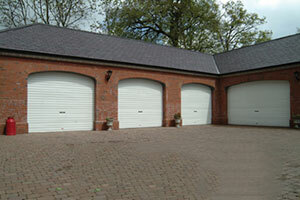 We guarantee to be able to offer the best prices on ANY Cardale of Novoferm manufactured garage door. 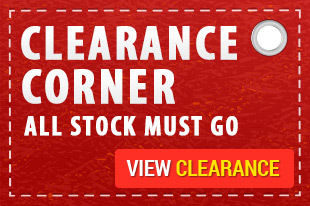 We supply across the country to builders, tradesmen, developers, large companies, councils, end users and more. 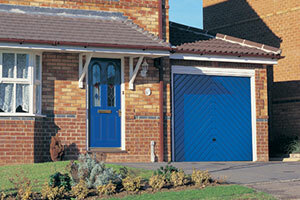 Starting from as little as £199, we offer a range of garage doors including Cardale, Novoferm and Wessex . 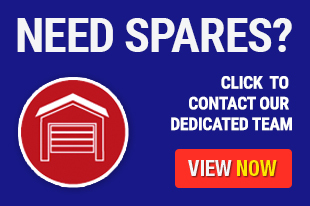 By selling online, we're able to offer our garage doors and spare parts directly from the manufacturers, meaning we're cheaper than other garage door suppliers. See the Results! 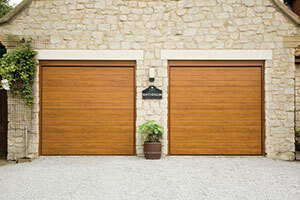 Send us your before and after pictures of your new garage doors installed and receive a FREE £10 shopping voucher if we use them on the website! Arrived today and is FANTASTIC looking. HUGE thanks for such a great door delivered quickly. 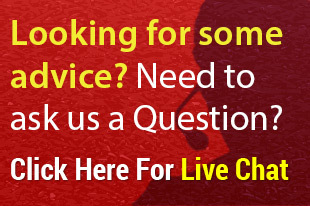 I would like to thank you and your company for the excellent service provided. Just wanted to say how impressed I was with the delivery driver.